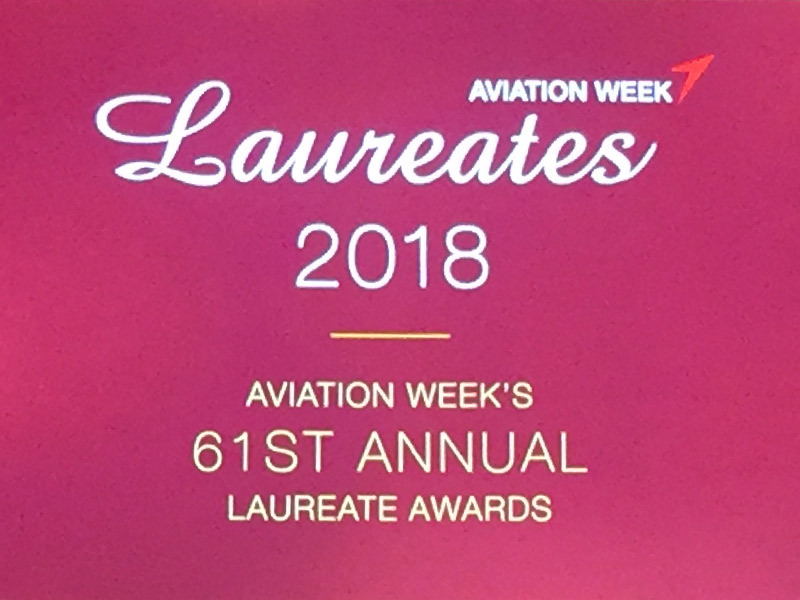 The 61st Annual Laureate Awards presented by Aviation Week was held on March 1, 2018, in the National Building Museum in Washington, DC. These awards recognize the extraordinary achievements of individuals and teams in aviation, aerospace, and defense. 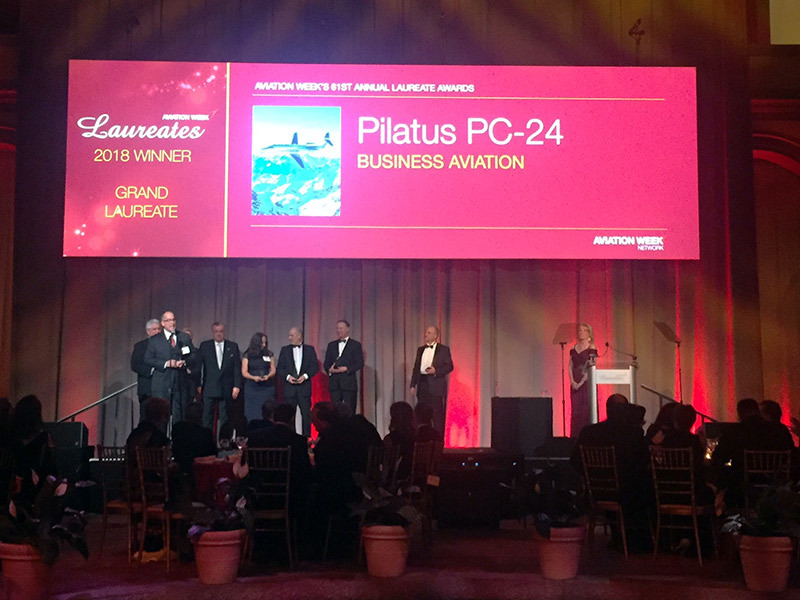 The Pilatus PC-24 was honored with a Laureate Award in the business aviation category for best Platform. 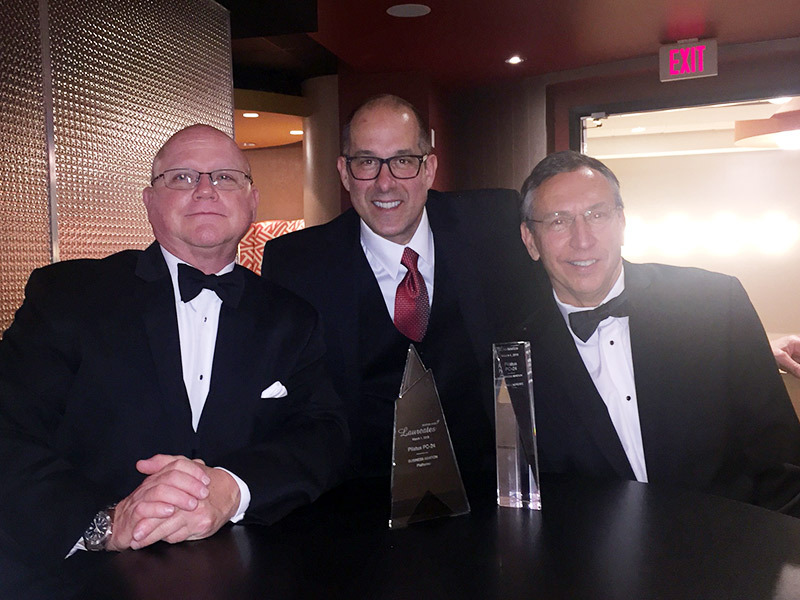 This alone was a reason to celebrate, but Pilatus also took top honors in the Business Aviation category with the Grand Laureate Award. A fantastic accomplishment made even more so by the other very worthy companies in attendance! 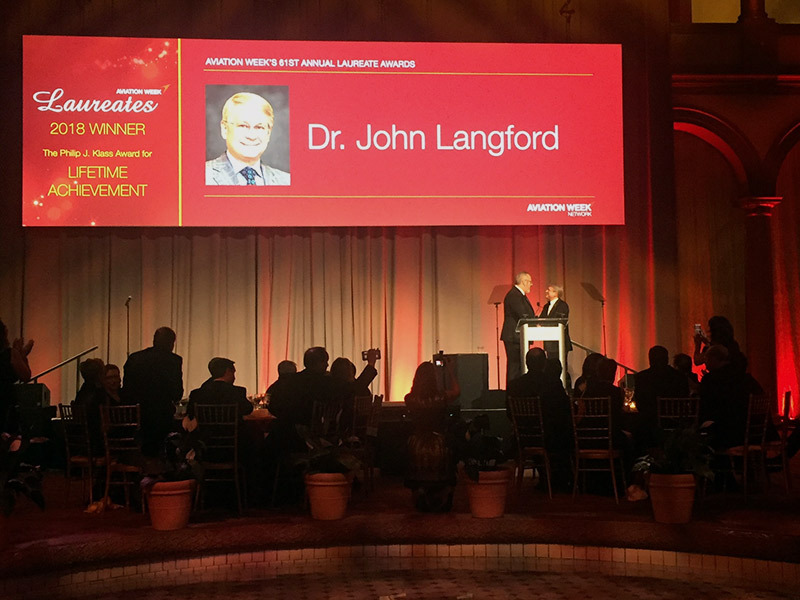 Not to be outdone, one of Skytech’s customers – Aurora Flight Sciences – saw their Chairman and CEO Dr. John S. Langford receive a very distinguished Lifetime Achievement Award. Dr. Langford’s achievements range from leading the MIT Daedalus team that set human-powered flight records in 1988 to building Aurora Flight Sciences, the company he founded in 1989, into a world leader in autonomous flight. In 2017, Boeing moved to acquire Aurora for its expertise and Dr. Langford was named the next chairman of the American Institute of Aeronautics and Astronautics. Congratulations to Dr. Langford and Aurora Flight Sciences on a fantastic achievement! This entry was posted on Friday, March 2nd, 2018 at 2:57 pm. Both comments and pings are currently closed.